Boca Raton Senior Home Care | Florida First | 561-266-3558! Phone Number: Please leave this field empty. We are available to you by phone or in-person 24 hours per day. 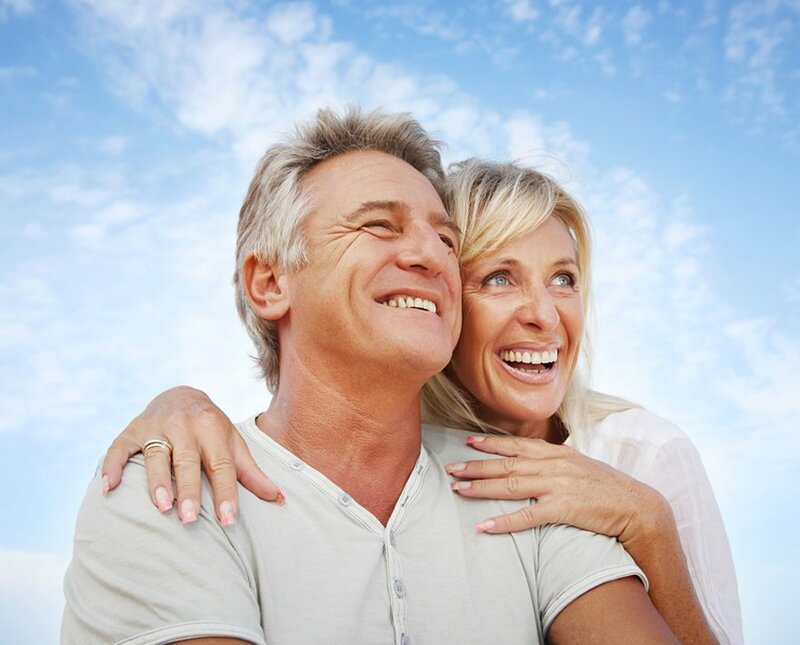 All forms of long term care insurance and private pay are accepted. All referred caregivers are licensed, insured and FBI level-2 background screened. 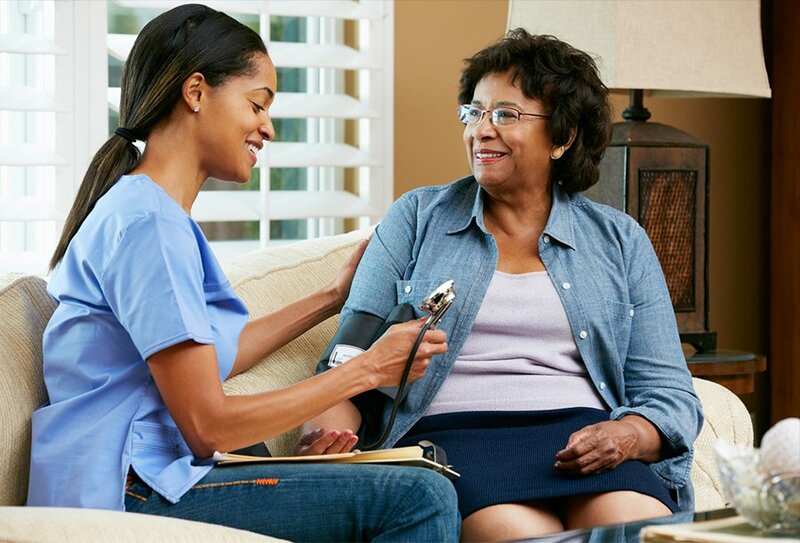 Florida First Senior Home Care is a licensed nurse registry. We offer referrals of background-screened and credential-verified caregivers who can provide high-quality home health care for senior citizens, patients with Alzheimer’s disease and dementia, and individuals with special needs. Our job is to match and refer you to a caregiver that can satisfy your needs and you can afford at a rate that is negotiated by you, not make your life more challenging with hidden fees or added expenses! 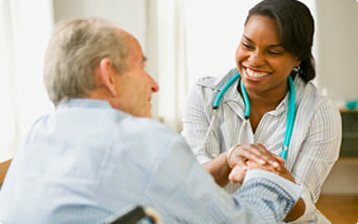 Florida First Senior Home Care offers referrals of Home Health Aides and Certified Nurses’ Assistants who can assist clients with household tasks and the activities of daily living such as: bathing, dressing, ambulating, feeding, toileting, transferring, light housekeeping, laundry, shopping, and errands. 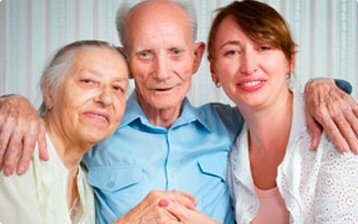 Affordability: Caregivers listed on our registry are referred through Florida First Senior Home Care rather than individually employed by a caregiver organization. So, the cost is made more affordable. Our job is to match and refer you to a caregiver that can satisfy your needs and you can afford at a rate that is negotiated by you, not make your life more challenging with hidden fees or added expenses! Flexibility: Using a referral service to find a caregiver match allows you to create your own schedule and decide upon specific necessary activities or tasks for a caregiver to perform. Whatever schedule you or an aging loved one needs, we can likely refer you to a caregiver that can work the specific hours requested. A Perfect Match: We strive to refer to you the caregiver that meets your specified needs, schedule, and budget. Referred caregivers are self-employed, so there is less chance of a turnover. Families find their perfectly matched caregivers through referral services more than anywhere else!